Another month has come and gone, and yet again, I didn’t get nearly as much reading done as I wanted to, but such is life. 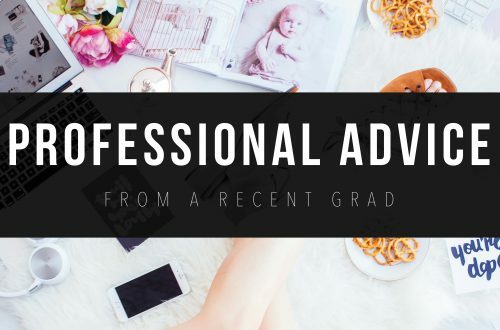 I started a new job last week, and it has taken up all of my time getting adjusted to that, so it’s okay if reading fell a little bit to the way side. 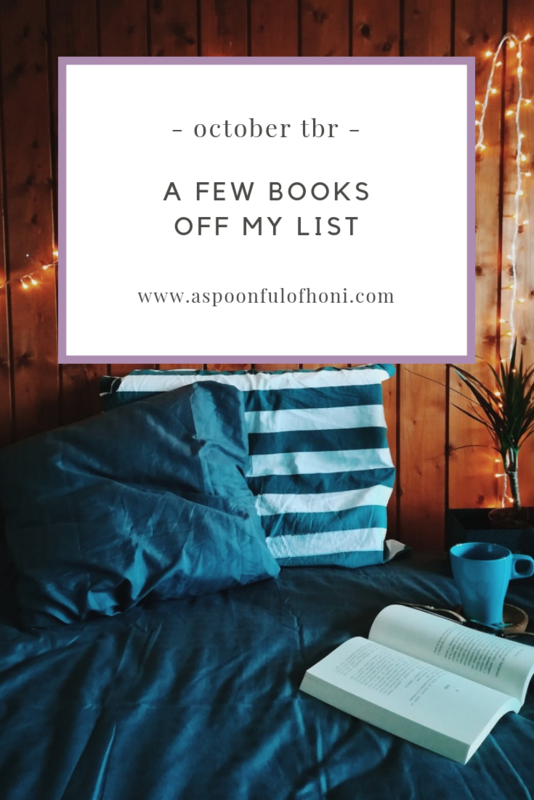 I’m going to switch it up in October and try to read some of the lighter books that have been on my list for awhile. Let’s get started! First up is a book recommended to me by my best friend. 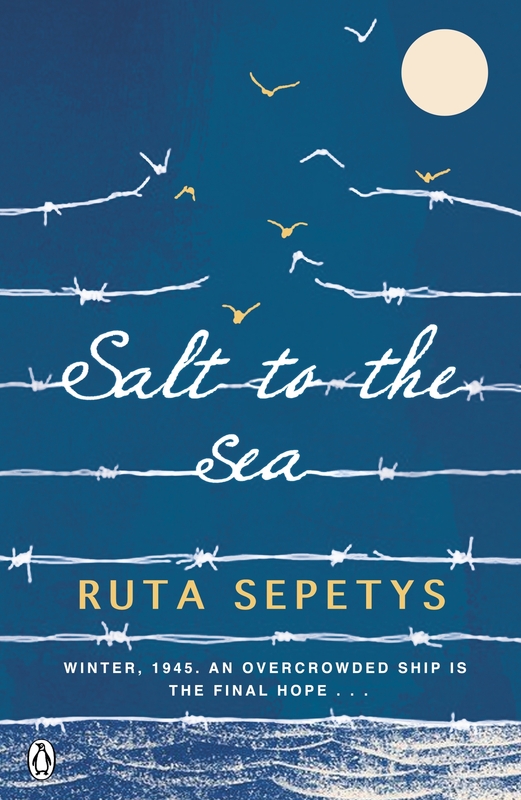 Salt to the Sea is a historical fiction novel set during World War II that features three young, East Prussian refugees who are looking for safe passage on a ship. The three kids, Joana, Emilia, and Florian, learn to rely on each other and test their strength, courage, and new friendship as they find their way to safety. If a war weren’t enough, the passengers on this ship must face another battle for their lives. I’ve been really into historical fiction lately, and I think this young-adult spin will be the perfect book to kick off October. 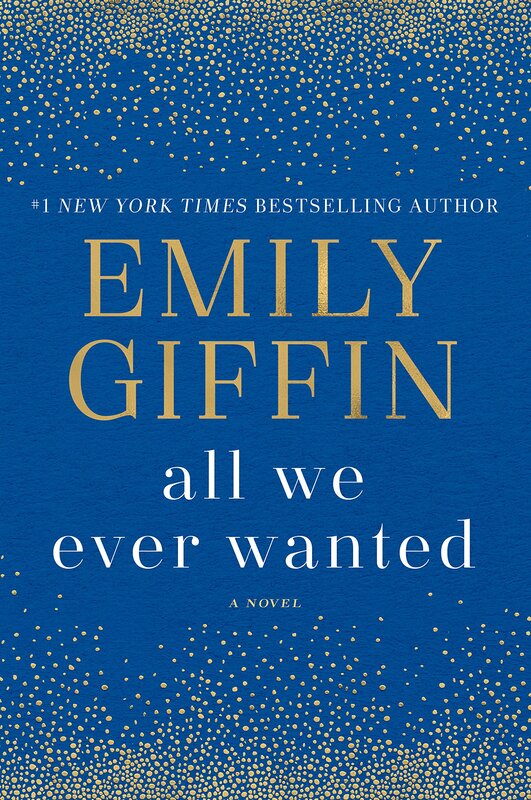 I was first introduced to Emily Giffin’s writing on a whim. I snagged a book off the shelf, First Comes Love, at the library and devoured it in about eight hours. All We Ever Wanted promises to be a little bit different, but it’s set here in Nashville, so I definitely have to read it. This book combines the complicated aspects of being a parent in the 21st century expertly with the hassle it is to be a kid during the exact same time. 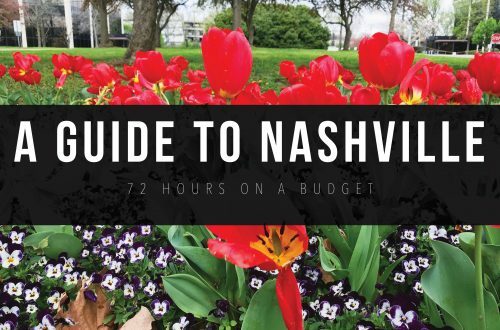 Small-town Nina has married into the Nashville elite. Single dad Tom has worked his whole life to make sure his daughter, Lyla, gets every opportunity possible. When an unfortunate photo of Lyla is snapped at a party, Lyla, Tom, and Nina’s lives intersect in unexpected ways. Little Fires Everywhere takes place in Shaker Heights, a town that plays by the rules and likes it that way. Until one day, a family with a mysterious past and a certain disregard for everything Shaker Heights holds near and dear to its heart comes to town. The Richardson’s, the trophy family of Shaker Heights, befriend newcomers Mia (mother) and Pearl (daughter). When Mia tries to adopt a Chinese-America baby, Mrs. Richardson finds herself trying to stop the adoption by uncovering Mia’s dark past. 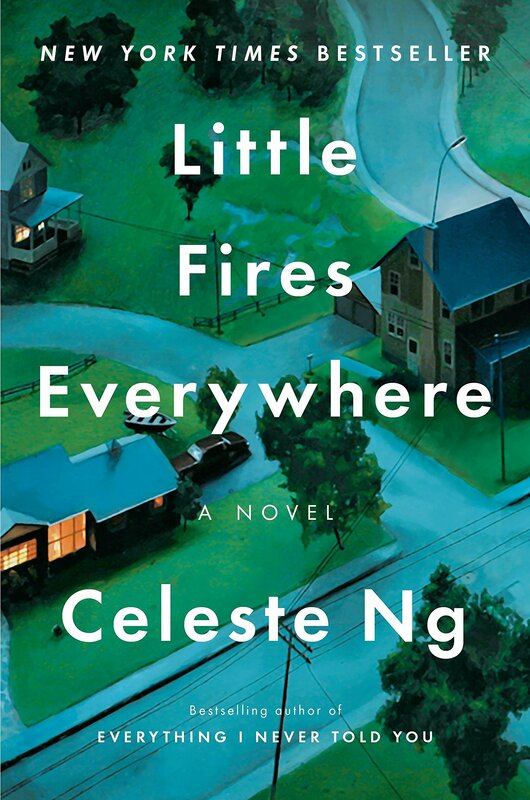 Little Fires Everywhere promises to explore mother-daughter relationships, and what can happen when secrets that were never meant to see the light of day become unearthed. If you didn’t know, one of my goals of 2018 was to become an expert on investing and personal finance. A handful of people have recommended this book to me on more than one occasion, and I think it’s finally time I pick it up. 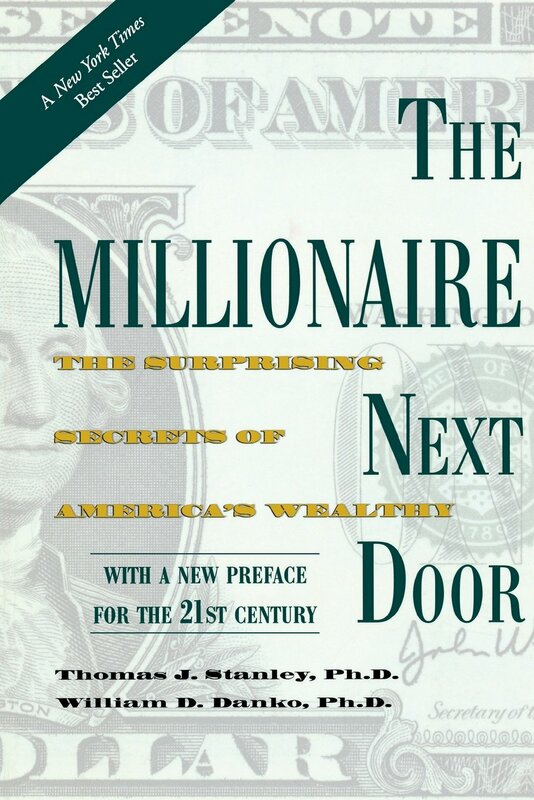 Basically, it’s about the habits of the wealthy and how the rest of the world can adopt those habits to increase their own net-worth. I really don’t know much else about it, but I’m excited for what it will teach me. I’m keeping my list short and sweet this month in hopes that I’ll actually make it through it this time. 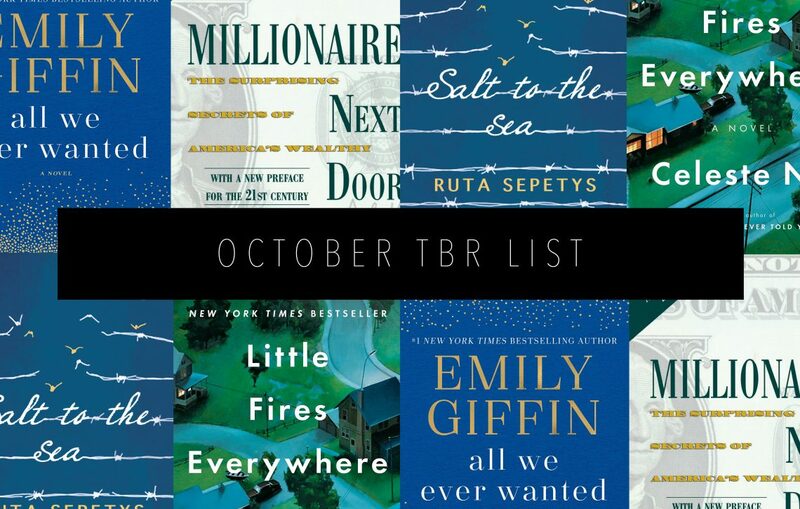 What’s on your reading agenda for October? Hello, i feel that i saw you visited my weblog thus i got here to go back the prefer?.I am attempting to find things to enhance my site!I guess its ok to make use of some of your ideas!! Hi, i think that i noticed you visited my website so i got here to go back the favor?.I’m attempting to to find things to enhance my web site!I guess its adequate to use a few of your ideas!! Hi, i think that i noticed you visited my blog so i got here to return the prefer?.I’m trying to in finding issues to enhance my site!I guess its good enough to make use of some of your ideas!! I have been browsing on-line greater than three hours today, but I never found any attention-grabbing article like yours. It is pretty value enough for me. In my view, if all web owners and bloggers made just right content as you did, the net can be much more helpful than ever before. appear. Grrrr… well I’m not writing all that over again. Regardless, just wanted to say great blog! Hi! I simply would like to offer you a big thumbs up for the excellent info you have got right here on this post. I’ll be returning to your website for more soon. Hello! I simply want to offer you a huge thumbs up for your excellent info you’ve got right here on this post. I’ll be coming back to your web site for more soon. Hello there, I found your site via Google at the same time as searching for a comparable topic, your website got here up, it appears to be like great. I have bookmarked it in my google bookmarks. Hi there, I found your blog by the use of Google even as searching for a related topic, your website got here up, it seems great. I’ve bookmarked it in my google bookmarks. Hello, i think that i noticed you visited my website thus i came to return the choose?.I am trying to to find things to enhance my website!I guess its adequate to use some of your concepts!! Hi there! I just wish to offer you a big thumbs up for your great info you have here on this post. I’ll be returning to your website for more soon. Hi there, I discovered your site by way of Google whilst searching for a similar matter, your web site came up, it seems good. I have bookmarked it in my google bookmarks. it has helped me out loads. I am hoping to give a contribution & assist different users like its aided me. I all the time emailed this blog post page to all my associates, because if like to read it next my friends will too. Hello, i feel that i saw you visited my web site so i got here to go back the want?.I am trying to in finding things to enhance my website!I suppose its good enough to use some of your ideas!! Hi there, I discovered your blog by means of Google at the same time as looking for a comparable subject, your site got here up, it seems good. 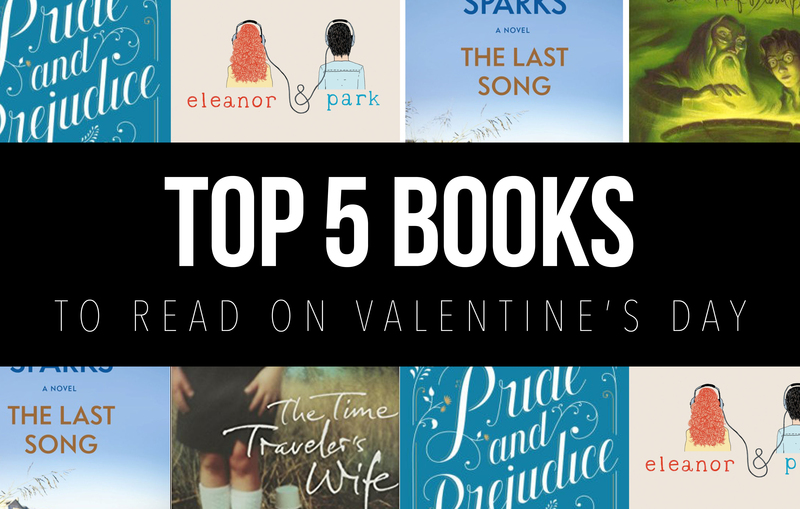 I have bookmarked it in my google bookmarks. Hey there! I simply want to give you a big thumbs up for your great information you have here on this post. I will be returning to your website for more soon. to know if you knew of any message boards that cover the same topics talked about here? some of the posts I realized it’s new to me. Nonetheless, I’m certainly pleased I stumbled upon it and I’ll be bookmarking it and checking back often! One important thing is that while you are searching for a education loan you may find that you will need a cosigner. There are many conditions where this is correct because you should find that you do not use a past credit ranking so the financial institution will require you have someone cosign the financial loan for you. Good post. create this type of great informative web site. this website dailly and get fastidious information from here every day. Hi there friends, fastidious piece of writing and fastidious arguments commented here, I am genuinely enjoying by these. Its not my first time to pay a quick visit this web page, i am browsing this web page dailly and obtain good information from here all the time. this website includes awesome and truly excellent information in support of visitors. They’re really convincing and can certainly work. Still, the posts are too brief for newbies. with Lady gaga! Your personal stuffs great. All the time handle it up! really really good piece of writing on building up new web site. I just want to mention I’m new to blogging and really liked your web site. Probably I’m planning to bookmark your blog . You amazingly come with perfect stories. Regards for sharing with us your website page. create my own blog and would love to learn where you got this from or exactly what the theme is named. one it assists new the web users, who are wishing for blogging. It’s very easy to find out any matter on net as compared to books, as I found this paragraph at this web site.